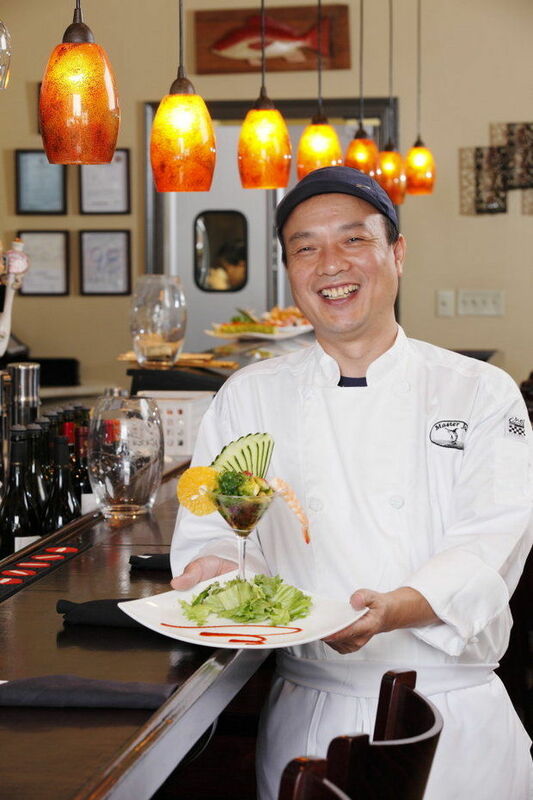 Master Joe's chef and owner, Joe Ou, combines his Japanese training with American ingredients at his Fairhope sushi restaurant. 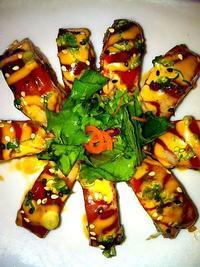 At Master Joe's, the sushi rolls are like a work of art, not only for the eyes but also the taste buds. While the menu has the typical rolls like the California or a spicy tuna, it's the chef's specialties that are the must-tries. Chef and owner Joe Ou says he likes to mix American ingredients with the skills he learned in Japan while training to be a sushi master. 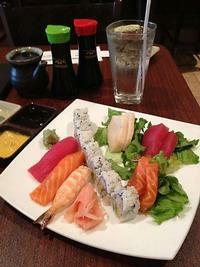 Japanese cuisine is usually very sinple, as it is based on a belief that nature cannot be improved. Therefore, the chef is presented with the task of arranging and preparing the food in such a way that its natural beauty and taste in not lost, but enhanced. 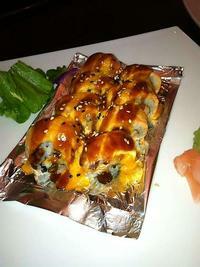 Master Joe's offers mainly sushi and Asian cuisine, all our own creations. 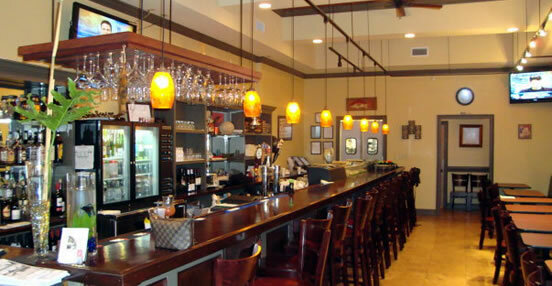 What you buy here, you can't buy in another restaurant. 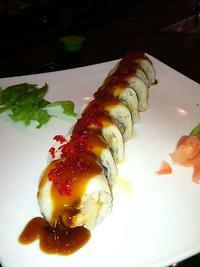 We create our own sauces, everything is homemade. 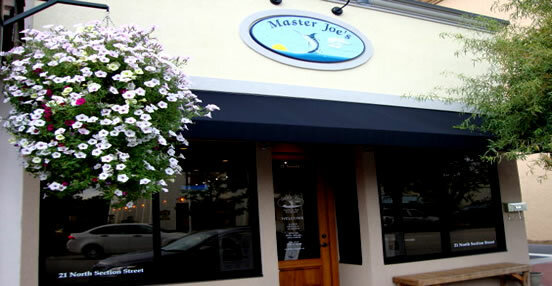 Master Joe didn't always go by "Master Joe". Before he adopted the name "Joe", he went by Xian C. Ou. He chose "Joe" when he first arrived in America, to make it easier on the people he met in his new country. He also didn't always have the title "Sushi Master". Originally, Joe was a doctor working in South East China. Joe enjoyed medicine - especially getting to help people. 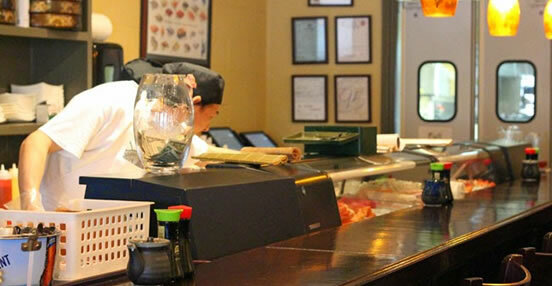 But he couldn't resist when the opportunity to move to Japan and study under a true sushi master presented itself. He studied for ten long years under a formal sushi program in Japan, spending months on just the very basics of cutting cucumbers before moving onto anything more substantial.